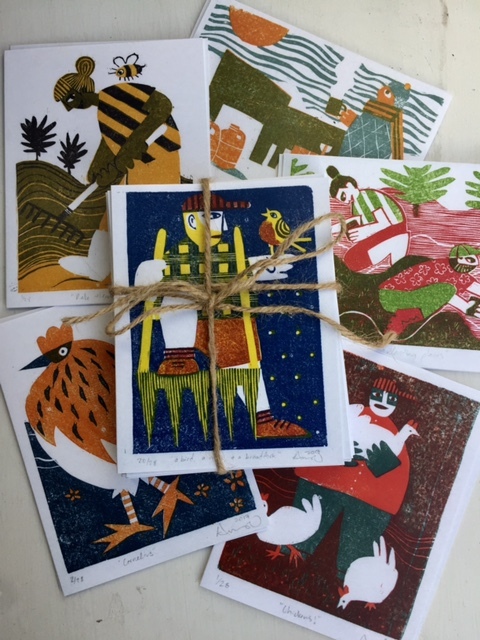 A set of 12 notecards featuring six original woodcut prints by Anna O’Sullivan. 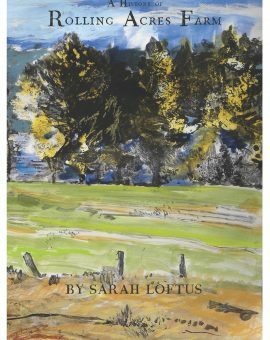 Anna was part of CSA II: Community Supporting Arts, a multi-media project by the Harlow Gallery that paired 13 Maine artists with 13 CSA farms for the 2017 growing season. Blank inside.